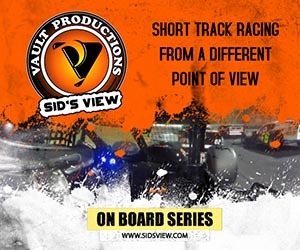 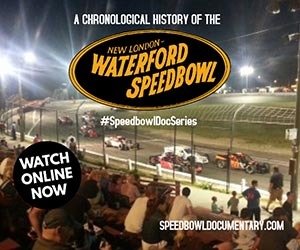 an episode of the Speedbowl Weekly show which recapped the weekly events at the Waterford Speedbowl. 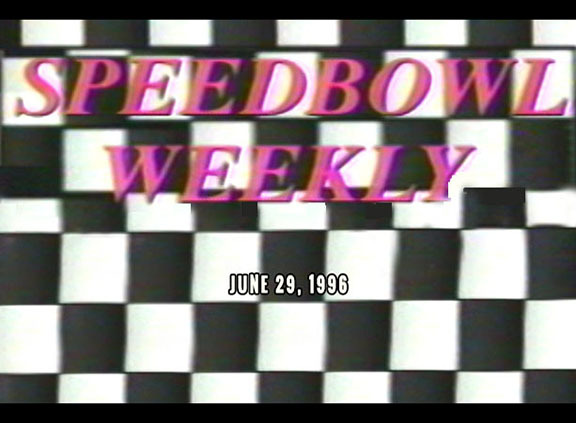 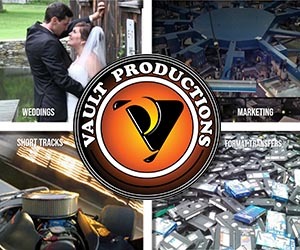 The show originally aired as local programming on WTWS Channel 26 out of New London, CT produced jointly by the station and track management. Features highlights from the May 25, 1996 event plus interviews with Luke Tussing, Eric Webster, Phil Rondeau & Scott Spaulding by host Adele Beth Green.